Have you finally decided to give Linux a try and are a little confused by the number of different distributions available based on Linux? 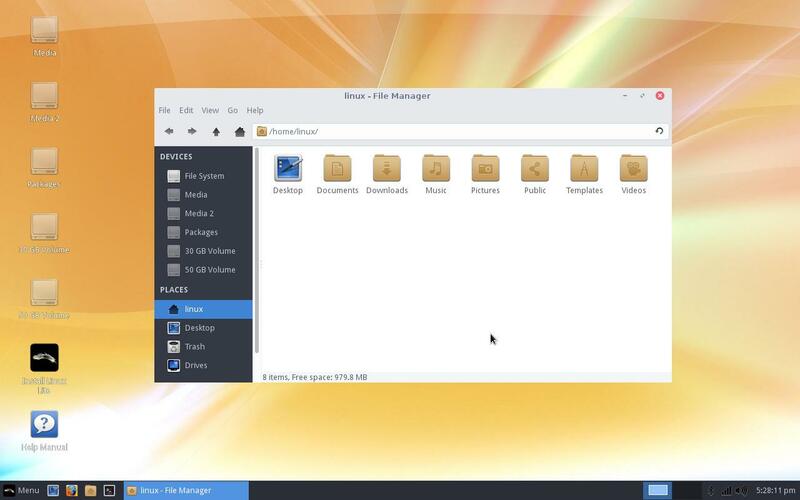 Fret not, as a comparatively new user of Linux myself but one with a good experience of trying out various Linux distros, I am going to give you just 5 Linux Distros which you yourself can select to start out your Linux journey with. Linux, unlike Windows, comes in a very wide flavor of distributions commonly referred to as Linux distro fragmentation. It is quite common to feel confounded after seeing the number of Linux distributions available in the market, especially when most of them are completely free to download, install and use. Let me tell you that since Linux is an open source project, anyone and anybody can use its source to create its own version of Linux. Of course, it is not easy as it looks and you need to have a team behind you do develop a working Linux distro. But what I mean is that since it is completely open source, organizations and teams have come up with various completed Linux distros which are designed for niche areas, enterprises as well as personal usage. In this article, however, we will discuss only those Linux distros which are ideal for Desktop usage and will share with you the highlights of each of the distro to let you decide which one suits you the best. There is a website - DistroWatch.com - which maintains a ranking of the distros based on the number of people who showed interest in that distro. In this list, Linux Mint ranks #1. Mint uses Ubuntu (another Linux distro) as its base operating system. Ubuntu in Linux world is the most stable and most widely used OS for desktops. 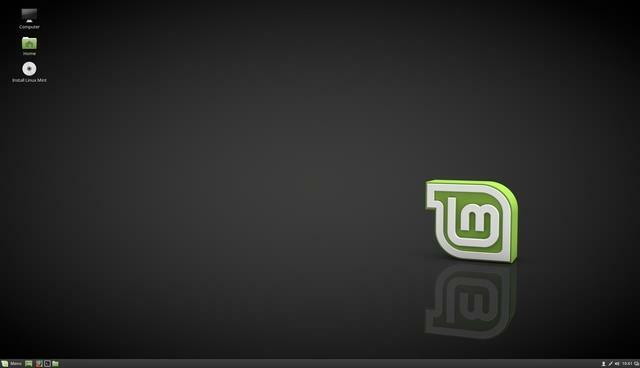 The latest release of Linux Mint 18 uses Ubuntu 16.04 as its base OS. In Ubuntu world, this version is the one which has long term support promised as compared to its other versions. So this makes the Mint version stable too which allows the developers of Mint to focus more on the development of Mint's own software rather than keep preparing parallel patches for Ubuntu's own security and other updates. However, the base OS for Mint is locked down to Ubuntu's most stable and long term supported OS version for 2 years, which means that by using Mint, you get the most user-friendly and the most stable OS at the same time. Another advantage of using Linux Mint rather than Ubuntu (which is the most widely used Desktop OS) is that Ubuntu is planning some revolutionary changes to its OS. I won't go into the technical details of the changes planned, but these changes would make the Ubuntu OS something completely new after each upgrade. For new users who are not much interested in the development phase of the OS and just want a familiar, easy to use operating system, this change, and the accompanying bugs can be hard to handle. For this reason, Linux Mint has taken a slower path where it will hold on to the upgrades for its users until the time the Ubuntu community has used the new distributions, has validated and fixed the changes and the stability of the distribution is guaranteed. 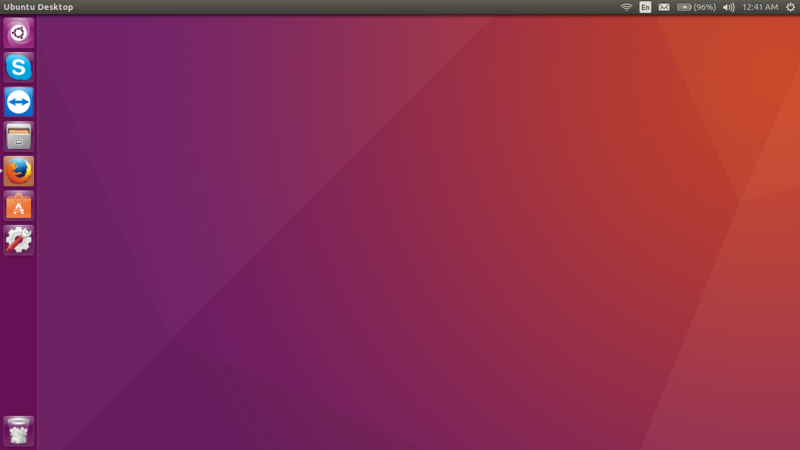 I myself use this version of Ubuntu on my personal PC and have been doing it since a year now. While of course, Ubuntu or any other Linux distribution doesn't have the luxury of attractive games to attract a bug community of users like of Windows, but if you are a professional whose requirements on his home PC are limited to a good browser, Word editor, PowerPoint editor, Excel Editor, basic Image editing tool, Skype and probably a few more then Ubuntu can take care of all of them. However, don't confuse Ubuntu to be a featureless OS even for a second. The reason Ubuntu is the most widely used Linux OS for personal desktops is because it provides you tools for both your personal as well as professional tasks. For example, I am a developer involved in Perl and Python based automation on Storage servers. For me, sometimes there are some coding logics I want to try out at my home too. Ubuntu being a Linux distribution provides me a completely ready to use Command Terminal where | can try out my code. Unlike Windows, I don't have to download the interpreter, install some IDE, set environment variables, etc. All these things are not required for a quite good number of languages in Linux distributions because Linux was initially developed as an OS for the coding community. With time, a few distros came out with GUI to compete with the ease of use on Windows and thus Ubuntu took its present shape. With the huge popularity of Ubuntu, many software which are available for Windows were rewritten to work on Ubuntu too in addition to software just written for Ubuntu. Ubuntu is also compatible with a large variety of hardware configurations. This big user base which comprises of a big number IT professionals is the reason that even minor Ubuntu bugs are reported and fixed with urgency and efficiency. Not to mention the large community which is always ready to help you with any problem you face while using Ubuntu. 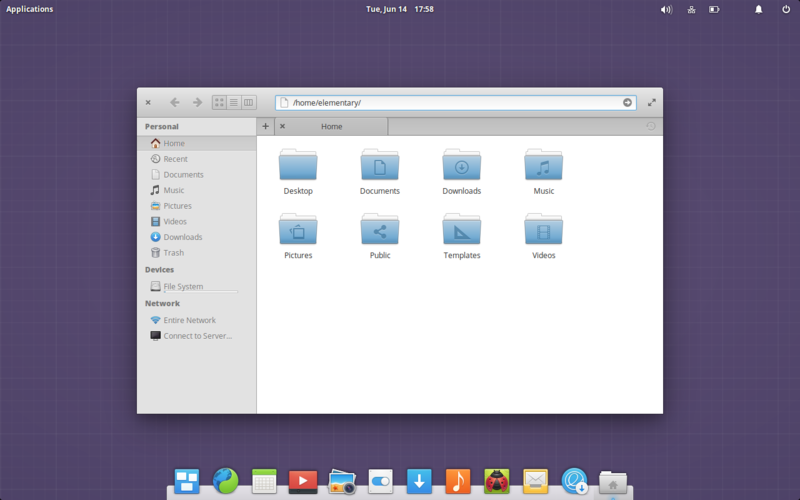 Elementary OS is a Linux distribution which tries not to take you away from visual goodness. The User Interface of Elementary OS is just beautiful and that is why it is quite often preferred by users who are quite adamant on having a good aesthetic experience on the Operating System they use. You will feel at home if you are switching for a Mac experience to this one. The UI is clean, simple and organized with the icons neatly stacked at the bottom middle of the screen in a dock and a panel at the top. The pre-loaded software that comes with this distro follows the same design pattern of clean and simple UI. The OS is quite light weight and has a very minimal boot time compared to any Windows or Mac distribution and most of the Linux distros too. Even while running it takes only around 700-800MB of RAM space so you can smoothly run it on any PC having a minimum of 2 GB RAM. Since the aim of developers was to provide a light-weight distro, there is no office suite within the distribution. Another reason not to provide it is because they don't have any Office suite developed by themselves yet. Also, if you start to think, we already have these basic software available online with both Google and Microsoft accounts, so why to load up an OS which is designed to be light weight. 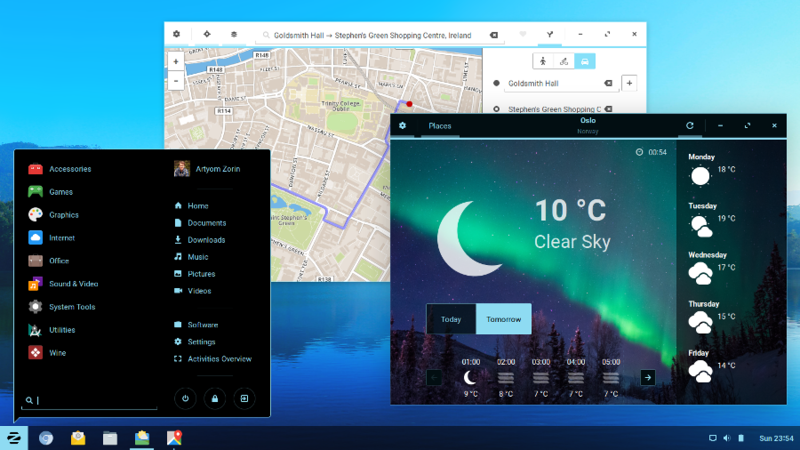 Zorin OS is a distro which has been specifically designed with the aim of helping Windows users to migrate to a Linux distribution. It ships with light-weight versions of Ubuntu software which are sufficient to get you through your most daily tasks like Web browsing, listening to music and watching videos. The UI will be familiar to any previous or current user of Window 10. However, this Linux distro is not free of cost but charges you a minimal amount which I guess if possible one should pay to contribute to the development of such open source projects. The latest version, Zorin 18 costs you €19 which I feel is okay considering that you also get premium support with this OS. With Zorin, you get a lot of options for desktop customization using themes and other settings. There is a bar at the bottom just like Windows where you can have the shortcut thumbnails of frequently used applications. Inside the package, you also get a number of games are not bad either for amateur or occasional gamers. Since Zorin doesn't have a very large user base, bugs are not that uncommon but most of the bugs are limited to the user interface of the OS. Since it too is based on Ubuntu, you have a stable kernel meaning that though you might encounter bugs, they won't in the majority of cases cause hangs or crashes. If the main reason you are searching for a Linux distribution is that you no longer want to use XP since Microsoft has stopped giving upgrades for it and your computer hardware configuration doesn't support Windows 7 or higher, the Linux Lite is the exact solution you should stop your search at. As it says by its name, it doesn't ask much from you or your computer hardware. It comes with a Firefox browser, the Libra Office suite, GIMP, Thunderbird, VLC player, etc. And the best thing is that the UI is quite similar to Windows complete with a taskbar and a Start button. You get automatic updates just like in Ubuntu so all you have to do is use the box. These are my 5 suggestions for anyone who is looking to jump from Windows/Mac to Linux for the first time. For all the above distributions except Zorin, you get the fully featured operating system for free, though if possible, I would suggest you contribute some amount to the project so that it can bring further improvements for its users. Zorin too has a core package which is free of charge and you can use that. All of these provide you a desktop interface with icons and shortcuts. A few of them have the Start button of Windows while one of them resembles more to the Mac UI. Any distro that uses Ubuntu is quite stable and therefore you are looking for Os to use for very long, you can select any of the above distros. Let me know in the comment section below if you don't agree to this list of mine or you think there some other better OS too that beginners to Linux can start with. Windows and Linux - Which one is better for normal PC user? Windows and Linux are two operating systems widely used among computer users. Here is a comparison of Windows with Linux showing the advantages and disadvantages of both. Ubuntu has been one of the best open source Linux OS over the years, in this article I tell you the features of the OS and the pros and cons of the OS. Often do people think that what is complex is what is better. So do people think when it comes to the thing called Linux and windows. This article discusses about the aspects in which Windows operating system is better than Linux. What is Linux and should you switch to use Linux rather? In this article you won't be told about all the technical details of Linux, but it is simply an overview of it. Before you actually start learning how to use it, you must have all the background knowledge about it. After reading this you will definitely be in a better position to decide whether to switch to Linux or not. How to install software in Red Hat Linux? Are you facing any problem in installing packages from Red Hat Enterprise Linux 6 CD? Read the article to know the step by step process of installing these packages from CD.